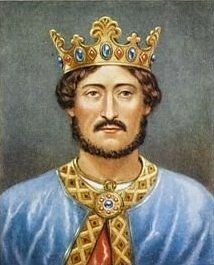 Richard I of England is invested as Duke of Normandy. The Chinese Communist Party starts a persecution campaign against Falun Gong. Falun Gong is banned in China. Israel and Syria sign the truce that ended their 19 month war. A crackdown of the practice of Falun Gong a large scale crackdown of the practice is launched after it is banned in the People’s Republic of China.